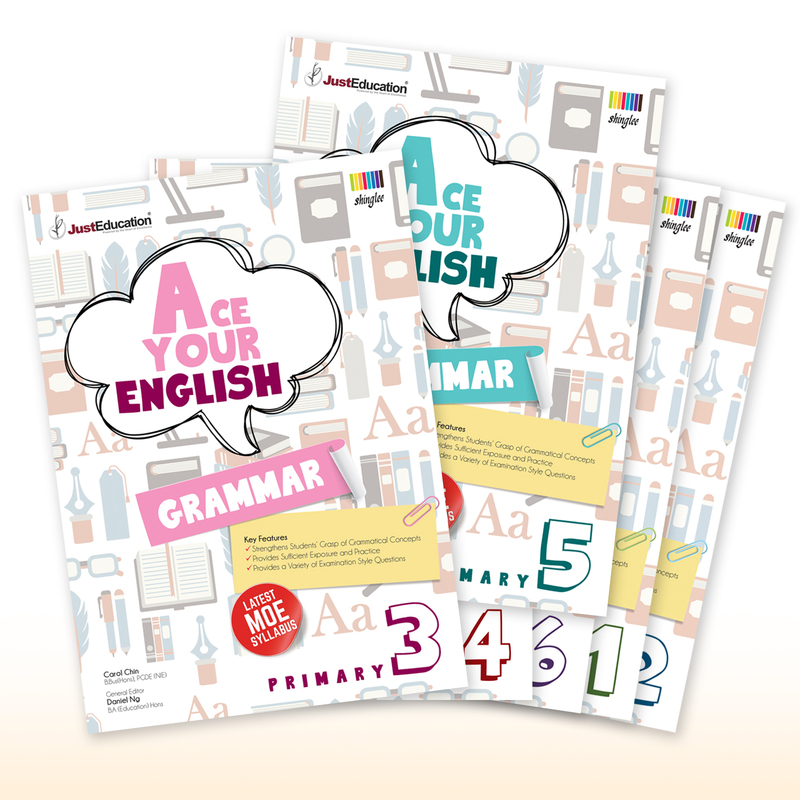 JustEdu Assessment Books - available at Popular bookshops now! 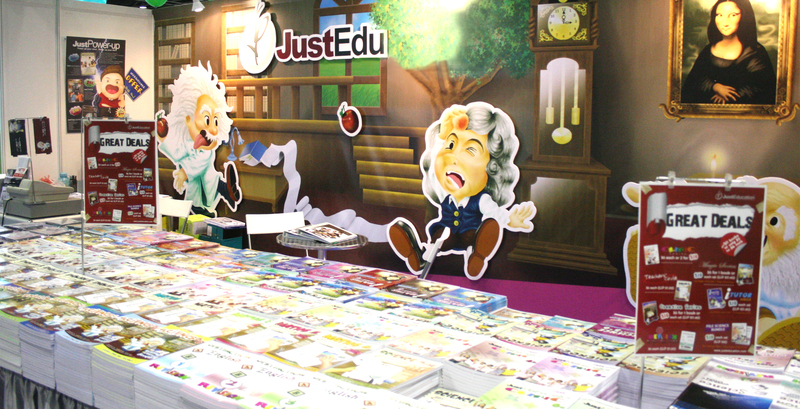 Our years of experience and expertise as one of Singapore’s leading tuition centres have made JustEdu well–positioned to produce top quality and affordable assessment books for primary and secondary level students. 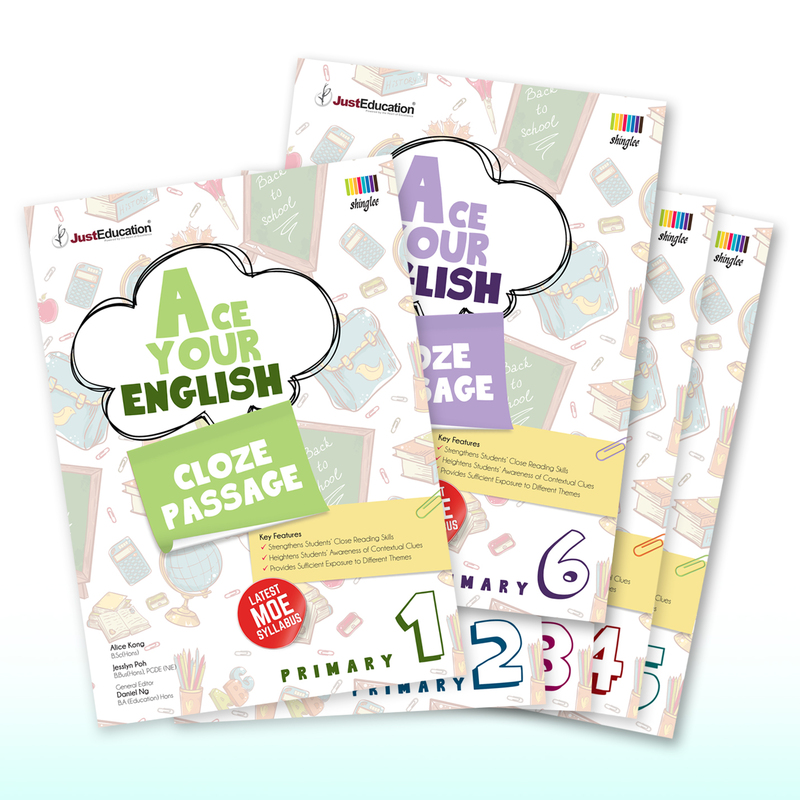 With our team of more than 500 teachers, editors and illustrators, we take pride in producing some of the most original and bestselling books in the market by including enrichment and edutaining materials which evoke active, fun learning. 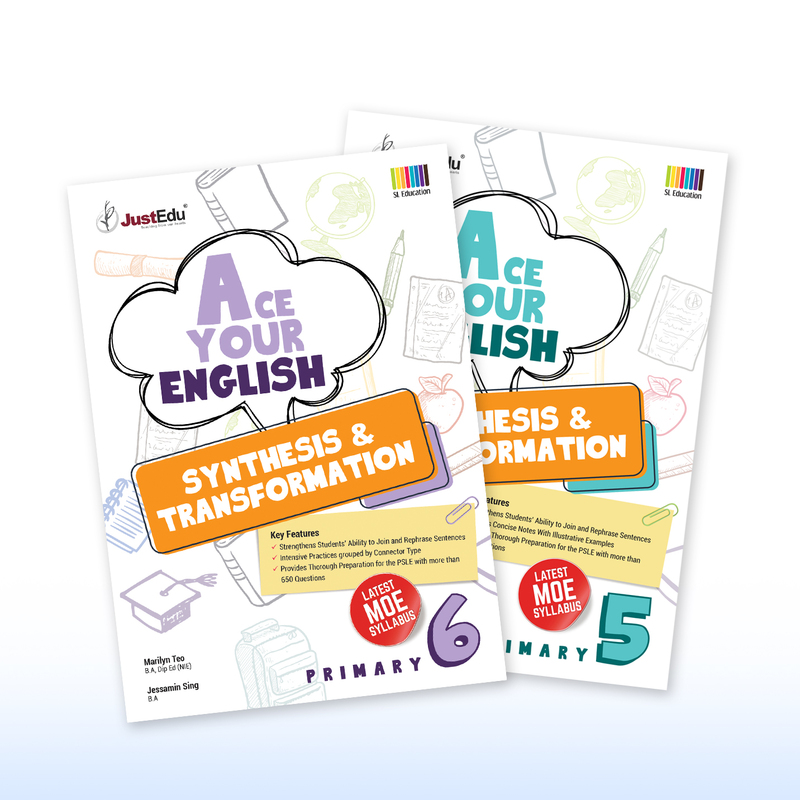 In our efforts to reach out to other countries which require assessment books based on the Singapore syllabus, our books have successfully entered the Hong Kong, Philippines, Thailand, and the Malaysia market in a very short period of time. All titles can be purchased at Popular Bookshops.